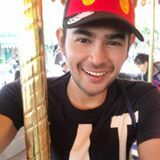 @felsy is on Carousell - Follow to stay updated! Comes with box, holo sticker, dustbag & paperbag COD Subang Jaya/ PJ No low ballers please. Requires 10% deposit to reserve. 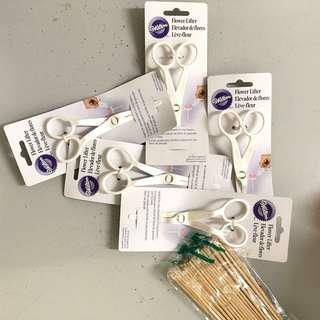 5 units to let go..each RM12/pic OR take all for RM40 FOC bamboo lids...Original Wilton Angled scissors for easy placement of icing flowers. 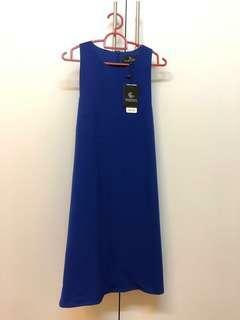 BNWT DTEFALIW (BLUE) Size L to let go. 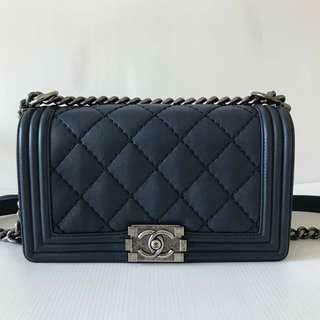 Doublewoot DHENJIE (NAVY) Size L.
Excellent condition Chanel Boy old medium in Navy Blue calfskin with RHW. 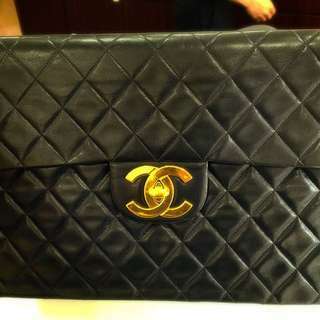 Only one small minor scuffing at one corner Comes with Original Chanel dustbag, cars and holo sticker only. 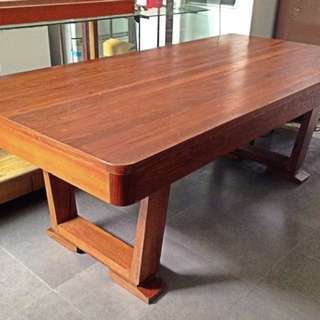 This 7-foot Vintage Burmese Teak Wood table is perfect for the grand feast. Well kept with its iconic rare U-leg profile, this piece is sure to make a statement in any house. Measurement: 3.5'W X 7'L X 30.5"H Please arrange your own transport. 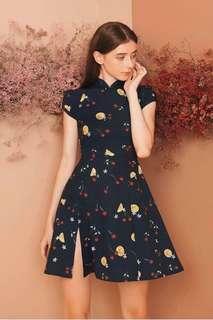 Deposit (50%) needed for confirmation. 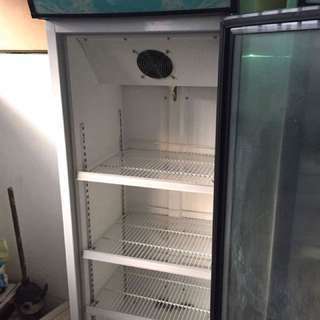 A very good condition one door chiller up for sale. use to store cakes only. Lightly used.  Self pick up in Subang Jaya only or may arrange transportation at your own cost. COD only. 250L capacity. 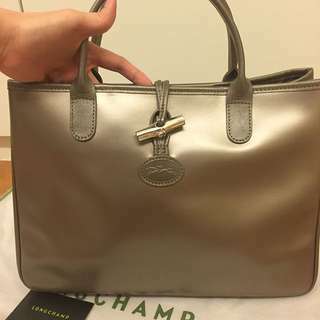 Limited Edition Longchamp Rouseau tote. 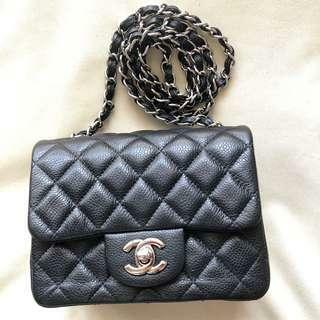 Bought from ION Orchard Mall, Singapore Comes with dustbag & paperbag Like brand new No stains, tear, scuffings on the corner Kept in the dustbag and in cupboard Slightly nego for serious buyer only. No low ballers please.